CECs/CEUs: SCW (4.0), AFAA (4.0), NASM (0.4), AEA (2.0), ACSM (4.0), NFPT (0.8). Today leaders are expected to be so much more than a manager of duties and deadlines. Human beings are at the center of every workplace and without the understanding of human behavior and insight into leadership success principles, you cannot move beyond management. In this session Mo will identify principles and success practices that govern successful leaders and introduce you to a 15 minute leadership mindfulness practice based on her latest book “THINK Yourself SUCCESSFUL”. If you are a new owner, a veteran manager or an aspiring coordinator, we all need effective methods to manage and motivate others and ourselves. Whether it is coordinating a large company or leading a small group of passionate trainers, strategies for successful goal setting and effective execution are addressed in this creative and entertaining presentation. Great management is not about begging staff to complete a project or providing deadlines in the heat of the moment, it is about getting it done with a professional, success-oriented and dedicated team. No matter what the size of your team, inspired leadership is based on the currency of connection, and the metrics of appreciation, attention and engagement. Learn the science and strategies that create a motivated, dedicated and forward focused fitness family. Discover how to elevate enthusiasm, amplify strengths and tap into intrinsic motivation. Your R.O.I. will soar and your profits will follow. SCW Fitness Certifications offer a variety of 30+ courses, spanning over 34 years, that range from General Certifications such as Group Exercise, Personal Training and Aqua to Specialty Certifications including Barre, Yoga, Aging and Meditation. These extensive courses are nationally recognized and accredited providing detailed manuals, comprehensive videos, and automated testing procedures. Each course is authored by a professional with a graduate degree who has over 20 years of practical fitness field experience. The certification exam is fully automated and online, instantly producing beautiful downloadable CEC Certificates suitable for framing. SCW is committed to live training. All 30+ Online SCW Certifications include a FREE live course at all nine (9) of the MANIA® Fitness Pro Conventions! Enjoy show only discounts of any SCW Online Certification for 20% OFF using code: CERT20. This includes the LIVE Certification FREE within 2 years of purchase. Learn More. SCW OnDemand is an extensive premium video subscription service that puts instant access to over 500 unique workouts right at your fingertips, 24/7. Available on your computer or mobile device, this exciting collection grows every MANIA as our sessions are filmed live with the top Fitness Industry Presenters. Enjoy UNLIMITED STREAMING of your favorite presenters demonstrating the best of Personal Training, Group Exercise, HIIT training, Aquatic Fitness, Yoga, Barre, Pilates, Active Aging, Dance, Business, Leadership and much more! Enjoy the show only discount on the SCW OnDemand Annual Plan for 20% OFF using code: MANIA20. That’s only $6.58 per month! Learn More. 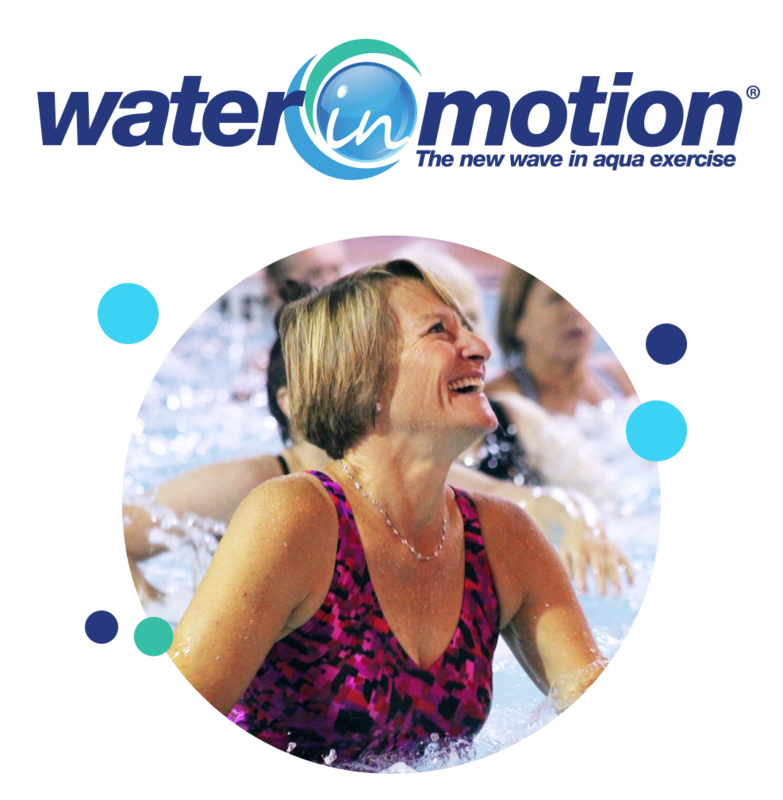 WATERinMOTION® sets the standard for water fitness programming, revitalizing the face of aquatic exercise. To keep the member experience fresh, WATERinMOTION® provides new choreography, new music and new marketing every three months to inspire this growing fitness community. Learn More.